Frequently, personal injury victims and their attorneys settle too soon or for too little money. Because Akin & Tate has experienced personal injury trial attorneys that value quality over quantity, we avoid premature settlement by taking time to guide clients to an appropriate recovery by identifying and claiming all possible sources of recovery and, when appropriate, we help our clients negotiate a structured settlement proving lifelong income.  Every personal injury case is prepared as if for trial - and many cases do go to trial. Many others are settled outside of court through the diligent, principled advocacy of our lawyers.